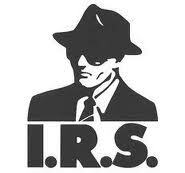 IRS says that their payments are more important than tithing…. The IRS says that payments to them come before tithing to your church, and the Tax Court agreed. So, what happened is that a taxpayer had quite a bit of liabilities against him, and entered into an Installment Agreement with the IRS. Typically, when you enter into an installment agreement, you let the IRS know your total monthly income and your necessary expenses. This taxpayer reported that and included his 10% tithe in his monthly expenses. The taxpayer worked at the church he tithed to. 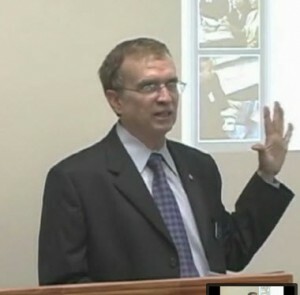 The IRS and the Tax Court said that they “did not accept taxpayer’s argument that he was required to tithe as a condition of his voluntary employment or that tithing uplifted his spiritual health since he provided no evidence of specific spiritual benefits that would be affected if he ceased tithing.” They disallowed the tithe as a part of his monthly expenses. What do you think? Should the IRS decide what is a necessary expense for you? 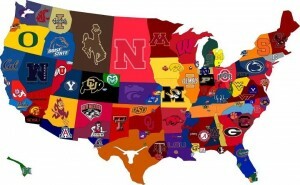 Or do you think that this would make too big of a loophole for people to jump through? Close to three years ago, Congress enacted legislation that overhauls the U.S. health care system and affects nearly all taxpayers, many employers, and many elements of the health care industry (The Patient Protection and Affordable Care Act (PPACA)), and the Health Care and Education Reconciliation Act of 2010 (HCERA). The legislation contains a host of tax changes, many of which are both complex and novel. 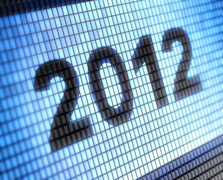 Some already have gone into effect, some go into effect this year, and still others will be in place in 2014 and 2018. Increased HI tax for high-earning workers and self-employed taxpayers. For tax years beginning after Dec. 31, 2012, an additional 0.9% hospital insurance (HI) tax appliesto wages received with respect to employment in excess of: $250,000 for joint returns; $125,000 for married taxpayers filing a separate return; and $200,000 in all other cases. Surtax on unearned income of higher-income individuals. For tax years beginning after Dec. 31, 2012, an unearned income Medicare contribution tax is imposed on individuals, estates, and trusts. For an individual, the surtax is 3.8% of the lesser of either (1) net investment income or (2) the excess of modified adjusted gross income over the threshold amount ($250,000 for a joint return or surviving spouse, $125,000 for a married individual filing a separate return, and $200,000 for all others). For surtax purposes, gross income doesn’t include excluded items, such as interest on tax-exempt bonds, veterans’ benefits, and excluded gain from the sale of a principal residence. Higher threshold for deducting medical expenses. For tax years beginning after Dec. 31, 2012, unreimbursed medical expenses are deductible by taxpayers under age 65 only to the extent they exceed 10% of adjusted gross income (AGI) for the tax year. If the taxpayer or his or her spouse has reached age 65 before the close of the tax year, a 7.5% floor applies through 2016 and a 10% floor applies for tax years ending after Dec. 31, 2016. Dollar cap on contributions to health FSAs. For tax years beginning after Dec. 31, 2012, for a health FSA (flexible spending account) to be a qualified benefit under a cafeteria plan, the maximum amount available for reimbursement of incurred medical expenses of an employee (and dependents and other eligible beneficiaries) under the health FSA for a plan year (or other 12-month coverage period) can’t exceed $2,500. Deduction eliminated for retiree drug coverage. Sponsors of qualified retiree prescription drug plans are eligible for subsidy payments from the Secretary of Health and Human Services (HHS) for a portion of each qualified covered retiree’s gross covered prescription drug costs (“qualified retiree prescription drug plan subsidy”). These qualified retiree prescription drug plan subsidies are excludable from the taxpayer’s (plan sponsor’s) gross income for regular income tax and alternative minimum tax (AMT) purposes. For tax years beginning before 2013, a taxpayer may claim a business deduction for covered retiree prescription drug expenses, even though it excludes qualified retiree prescription drug plan subsidies allocable to those expenses. But for tax years beginning after Dec. 31, 2012, the amount otherwise allowable as a deduction for retiree prescription drug expenses is reduced by the amount of the excludable subsidy payments received. Fee on health plans. For each policy year ending after Sept. 30, 2012, each specified health insurance policy and each applicable self-insured health plan will have to pay a fee equal to the product of $2 ($1 for policy years ending during 2013) multiplied by the average number of lives covered under the policy. The issuer of the health insurance policy or the self-insured health plan sponsor is liable for and must pay the fee. 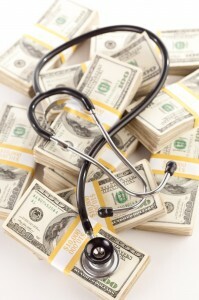 $500,000 compensation deduction limit for health insurance issuers. For tax years beginning after Dec. 31, 2012, for services performed during that year, a covered health insurance provider isn’t allowed a compensation deduction for an “applicable individual” (officers, employees, directors, and other workers or service providers such as consultants) in excess of $500,000. A health insurance provider is covered if at least 25% of its gross premium income from health business derives from health insurance plans that meet certain minimum requirements. The are no exceptions for performance-based compensation, commissions, or remuneration under existing binding contracts. Also, in the case of remuneration that relates to services that an applicable individual performs during a tax year but that is not deductible until a later year, such as nonqualified deferred compensation, the unused portion (if any) of the $500,000 limit for the year is carried forward until the year in which the compensation is otherwise deductible, and the remaining unused limit is then applied to the compensation. Information reporting of health insurance coverage. Employers filing 250 or more Forms W-2 for 2011, were required to report the aggregate cost of the applicable employer-sponsored health insurance coverage (provided to employees during 2012 on the Form W-2, Wage and Tax Statement, filed before the end of January, 2013, and then filed with the Social Security Administration (SSA). The reporting to employees is for their information only. It is intended to inform them of the cost of their health care coverage, and doesn’t cause excludable employer-provided health care coverage to become taxable. Excise tax on medical device manufacturers. For sales after Dec. 31, 2012, a 2.3% excise tax applies under to sales of taxable medical devices intended for humans. The excise tax, paid by the manufacturer, producer, or importer of the device, doesn’t apply to eyeglasses, contact lenses, hearing aids, and any other medical device determined by IRS to be of a type that is generally purchased by the general public at retail for individual use. (2) offers its full-time employees (and their dependents) the opportunity to enroll in MEC under an eligible employer-sponsored plan that, for a full-time employee who has been certified for the advance payment of an applicable premium tax credit or cost-sharing reduction, either is unaffordable or does not provide minimum value. The payment under Code Sec. 4980H(a) is based on all (excluding the first 30) full-time employees, while the payment under Code Sec. 4980H(b) is based on the number of full-time employees who are certified to receive an advance payment of an applicable premium tax credit or cost-sharing reduction. A full-time employee for any month is an employee who is employed on average at least 30 hours of service per week. An applicable large employer for a calendar year is an employer who employed an average of at least 50 full-time employees on business days during the preceding calendar year. For determining whether an employer is an applicable large employer, full-time equivalent employees (FTEs), which are determined based on the hours of service of employees who are not full-time, are taken into account. Individuals not carrying health insurance face a penalty. For tax years beginning after Dec. 31, 2013, nonexempt U.S. citizens and legal residents must pay a penalty if they do not maintain minimum essential coverage, which includes government sponsored programs (e.g., Medicare, Medicaid, Children’s Health Insurance Program), eligible employer-sponsored plans, plans in the individual market, certain grandfathered group health plans and other coverage as recognized by HHS in coordination with IRS. Refundable tax credit for low- or moderate-income families buying certain health insurance. For tax years ending after Dec. 31, 2013, a new refundable tax credit (the “premium assistance credit”) applies to qualifying taxpayers who get health insurance coverage by enrolling in a qualified health plan through a State-established American Health Benefit Exchange. “Qualified health plans” may be offered through cafeteria plans by “qualified employers.” For tax years beginning after Dec. 31, 2013, a reimbursement (or direct payment) for the premiums for coverage under any “qualified health plan” through a health insurance Exchange is a qualified benefit under a cafeteria plan if the employer is a qualified employer (generally, smaller businesses). 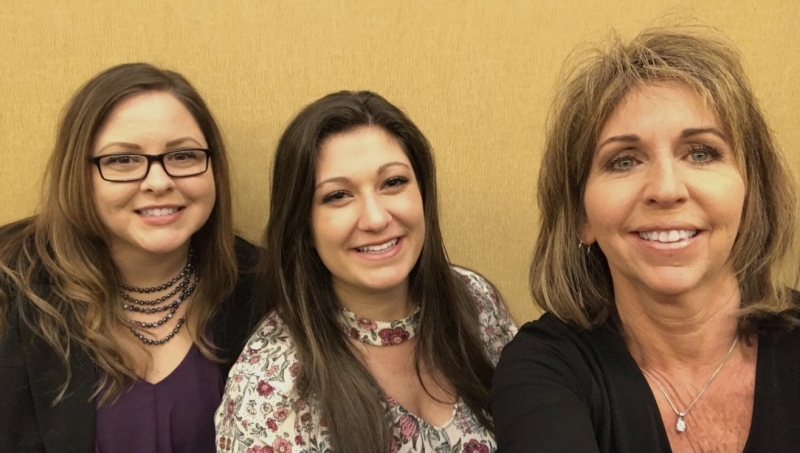 In very broad terms, a qualified health plan is one that meets certain certification requirements, provides “an essential health benefits package,” and is offered by an insurer meeting detailed requirements. And a health insurance “Exchange” is a federally supervised marketplace for health insurance policies meeting specific eligibility and benefit criteria, to be made available not later than Jan. 1, 2014, to qualifying individuals and employer groups of graduated sizes. New information reporting of employer-provided health coverage. For periods beginning after Dec. 31, 2013, new information reporting and related statement obligations apply for (1) certain applicable large employers required to offer their full-time employees and their dependents the opportunity to enroll in minimum essential coverage under an eligible employer-sponsored plan and (2) offering employers (those offering minimum essential coverage to employees and paying any portion of the such coverage, but only if the required employer contribution of any employee exceeds 8% of the employee’s wages). Excise tax applies to high-cost employer provided health insurance coverage. For tax years beginning after Dec. 31, 2017, a 40% nondeductible excise tax will be levied on insurance companies and plan administrators for employer-sponsored health coverage to the extent that annual premiums exceed $10,200 for single coverage and $27,500 for family coverage. An additional threshold amount of $1,650 for single coverage and $3,450 for family coverage will apply for retired individuals age 55 and older and for plans that cover employees engaged in high risk professions. We are pleased to announce a seminar entitled “Beyond the Fiscal Cliff” presented by Ben Loggins, CPA, open to the public regarding the new tax laws that were recently passed by Congress. This seminar will be held on Thursday, January 17, 2013 from 7:00 – 8:30pm at Grace Christian Academy in Fayetteville. Refreshments will be served. Grace Christian Academy is located at 355 McDonough Rd in Fayetteville. There will be a nominal $10 per person charge to reserve your spot with all net proceeds donated to the school. Please contact Pam at our office at 770-478-7424 to reserve your spot. If you are unable to make this seminar, it will also be presented in Jonesboro on January 10th from 8:00 – 10:00am. This seminar will be held on Thursday, January 10, 2013 from 8:00 to 10:00am at Arts Clayton in Jonesboro. Refreshments will be served. Arts Clayton is located at 136 S. Main St. in Jonesboro. There will be a nominal $10 per person charge to reserve your spot with all net proceeds donated to Arts Clayton. How to redirect your state tax dollars to help private schools in Georgia. If you are unable to make this seminar, we’ll be presenting it again in Fayetteville on January 17th from 7:00 to 8:30pm. Confused about QuickBooks? Are you a business owner that needs a little assistance getting your books straight? 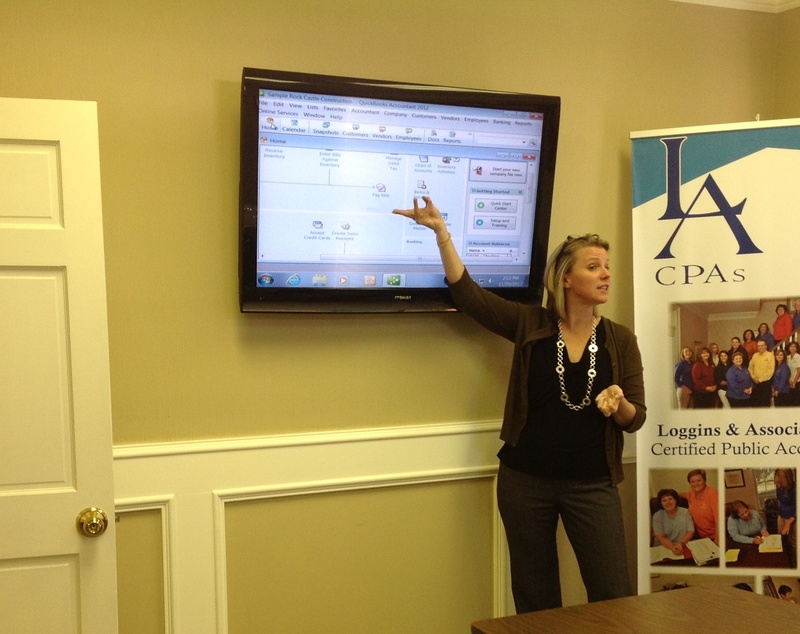 Loggins and Associates is pleased to announce that we offer QuickBooks classes here in our Jonesboro, GA office, taught live and in person by a Certified QuickBooks ProAdvisor with 15 years of teaching experience. Our next class will be January 16th from 12:00 noon to 4:30pm. The course covers the basics of QuickBooks — setting up a new file, receiving money, paying bills, and banking information are all included. The class itself is four hours in length. Lunch is thirty minutes, and there are scheduled breaks and Q&A time during the class. The fee for the class is $200. Lunch and class materials are included. Please call Pam at 770-478-7424 to register. Space is limited. 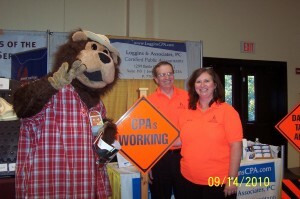 You can also email info@logginscpa.com for more details. Finally, we are getting the props we deserve….and at the Emmys no less!! Make sure you visit the Loggins & Associates booth at the Fayette County Chamber of Commerce Expo on Tuesday, September 18th from 3-7pm to enter to win an iPad! 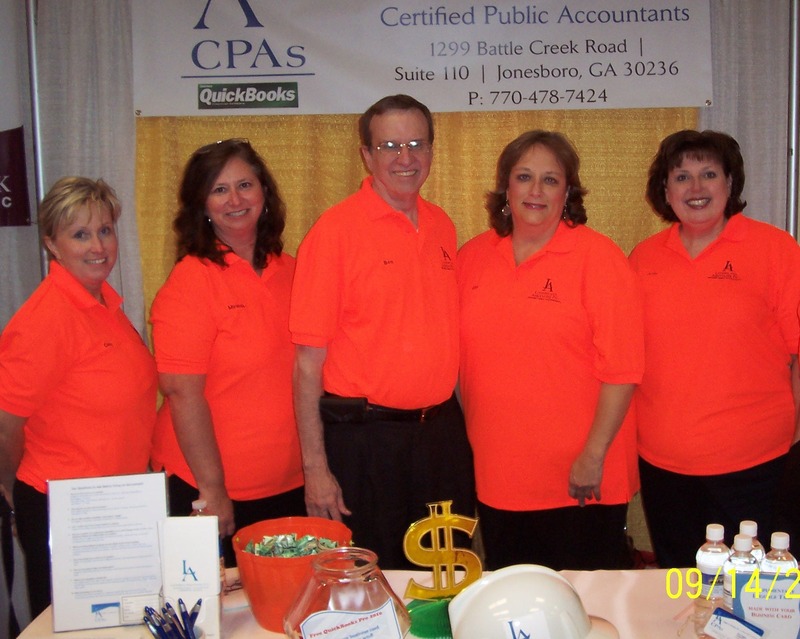 The Expo will be held at New Hope Baptist Church at 551 New Hope Road, Fayetteville, GA.
Look for the accountants in orange shirts and drop your business card in our fishbowl for a chance to win an iPad! We have been involved with the Fayette Chamber for many years now, and their Expo is always top notch and lots of fun, so plan on stopping by to say hi! 1. It’s taxable. All of it. Your gambling winnings could be from things like lotteries, raffles, horse races, and of course, from casinos. It includes cash and the fair market value of prizes like cars and trips. Report it on the “other income” line on your 1040. 2. The losses are NOT fully deductible. I know…bummer. You can only claim the losses up to the amount of your winnings. You can report your losses on Schedule A under “other miscellaneous deductions”. Don’t reduce your winnings by your losses, you need to report your winnings in full and your losses up to the amount of your winnings. 3. You may receive a W-2G for your winnings. If you win over a certain limit, then the payer is required to give you a W-2G. Check your W-2G to see if any tax was withheld and make sure you include that on your return. 4. KEEP GOOD RECORDS! Especially if you are going to claim some losses. You need to have receipts, tickets, or other documentation like a diary that records your losses and winnings. Take a look at Publication 529 for what type of info you should keep track of. Here is a link to a good video on record keeping as well. American Opportunity Credit. This credit, originally created under the American Recovery and Reinvestment Act, is still available for 2012. The credit can be up to $2,500 per eligible student and is available for the first four years of post secondary education at an eligible institution. Forty percent of this credit is refundable, which means that you may be able to receive up to $1,000, even if you don’t owe any taxes. Qualified expenses include tuition and fees, course related books, supplies and equipment. These education benefits are subject to income limitations, and may be reduced or eliminated depending on your income.